While for many Americans, Oct. 31 is associated with Halloween, for many churches across the world, the date is meant to celebrate the birth of the Protestant Reformation. Wednesday marks the 501<sup>st anniversary of when Augustinian monk Martin Luther nailed 95 theses to a church door in Wittenberg, located in modern-day Germany, to protest the abuses in the Roman Catholic Church. 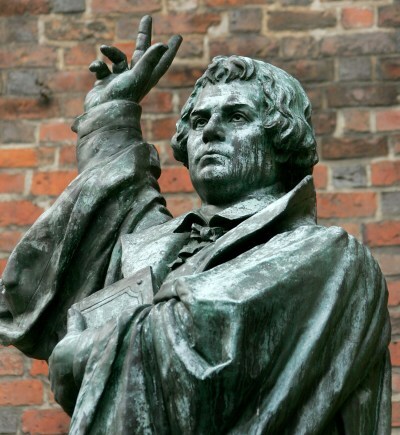 Over the centuries, several songs have been written that celebrate or at the least reflect key themes of the Reformation. Here are seven hymns to help one celebrate the Protestant holiday.